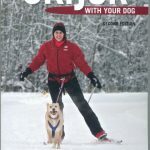 Nordkyn offers a complete line of skijoring/canicross equipment. We recommend the X-back , Recreation, or Skijor harness for either skijoring or canicross. 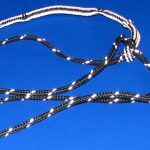 Please note that skijoring belts adjust from approximately 34” to 53”. 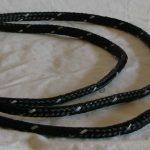 If you need a larger or smaller belt size, please note on your order. The belts fit on top of outdoor clothing. HARNESSES ARE NOT INCLUDED. All belts are fully padded with neoprene. 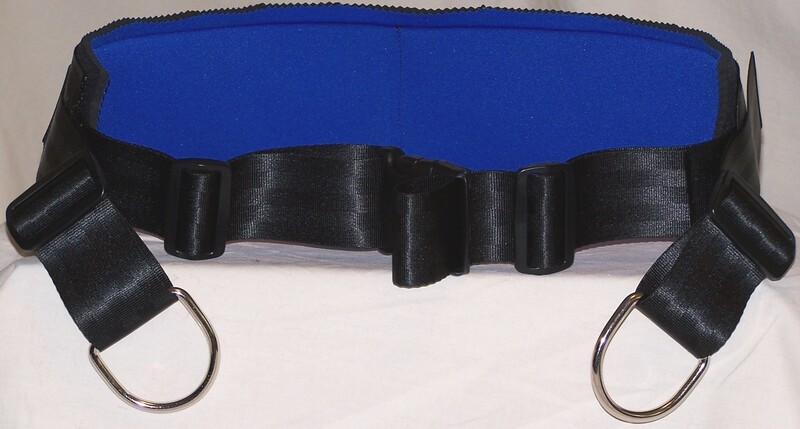 Belt adjusts from approximately 34″ to 53″. If you need a larger or smaller belt size, please let us know. 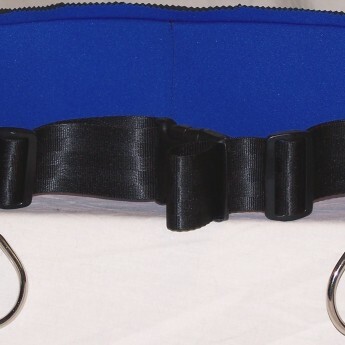 Belts are fully padded with Neoprene. Remember the belts are designed to be worn over outdoor clothing. 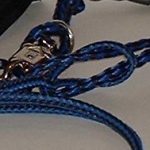 Belt includes an accessory carabiner to clip your line or lead.